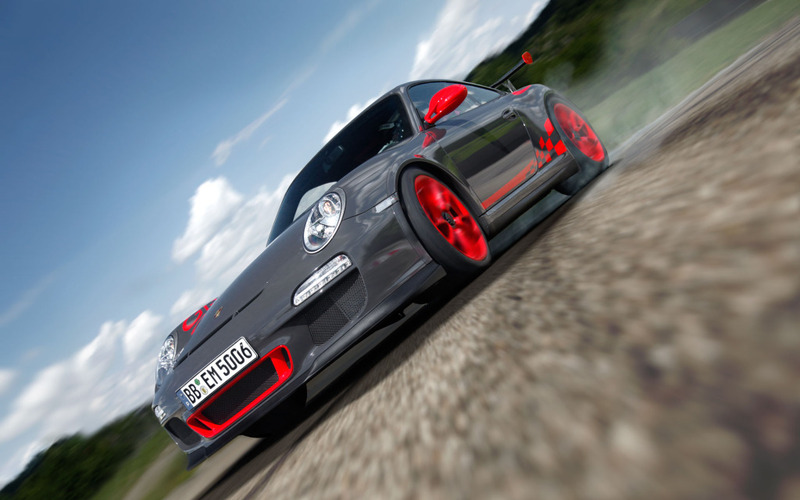 After the updated Porsche 911 Turbo, comes the newly updated 2010 Porsche 911 GT3 RS. 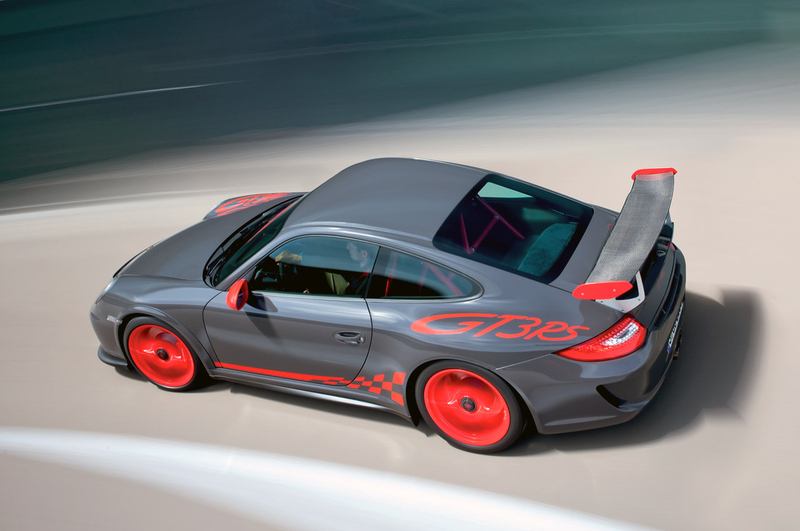 Porsche has always made small subtle changes and the newest 911 GT3 RS is no exception to the rule. 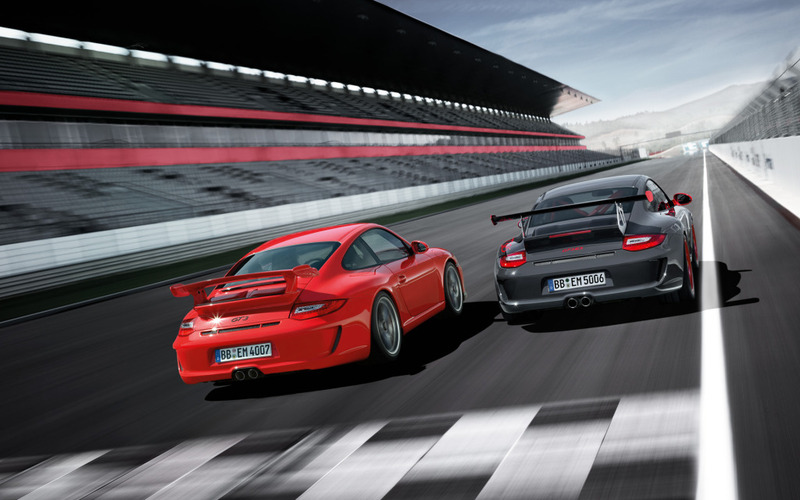 Using the same new 3.8-liter naturally aspirated flat six as the normal GT3, the RS edition adds another 15 or so horsepower, totaling around 450hp, while continuing to push the envelope in the weight savings department. 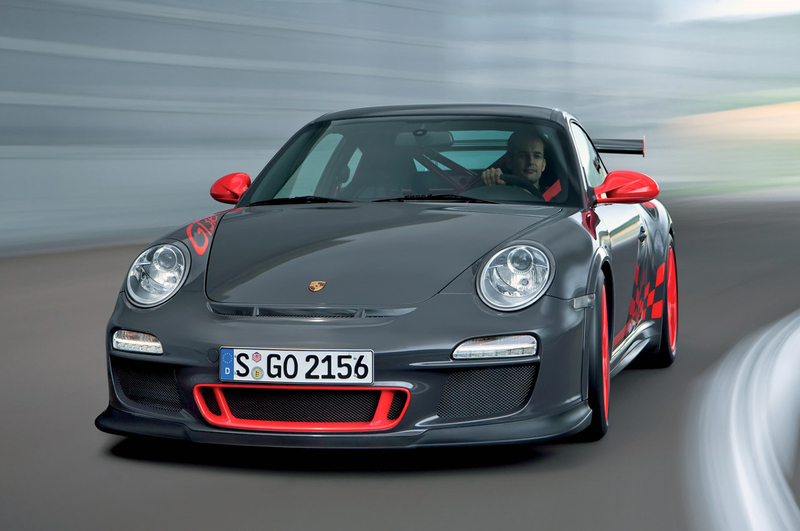 The GT3 RS is nothing short of a race-bred gem that you can drive on public roads. 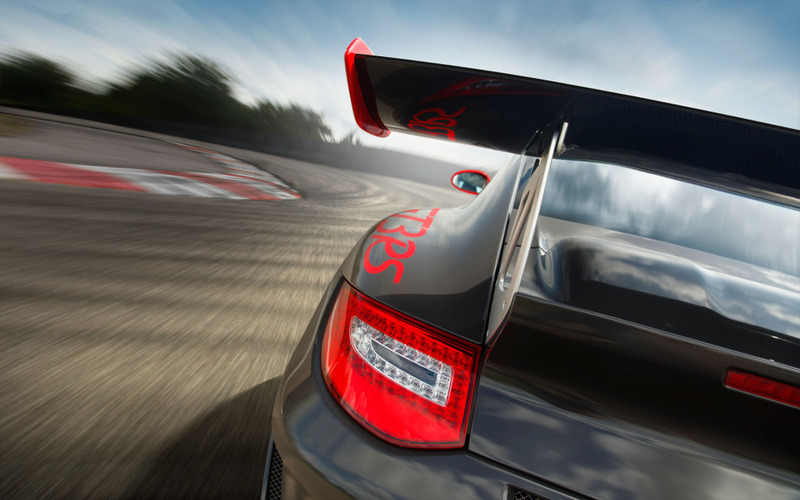 The weight reduction has gone to new lengths even to the point of incorporating a lithium-ion battery to shave another 22lbs. off of the vehicle’s weight. 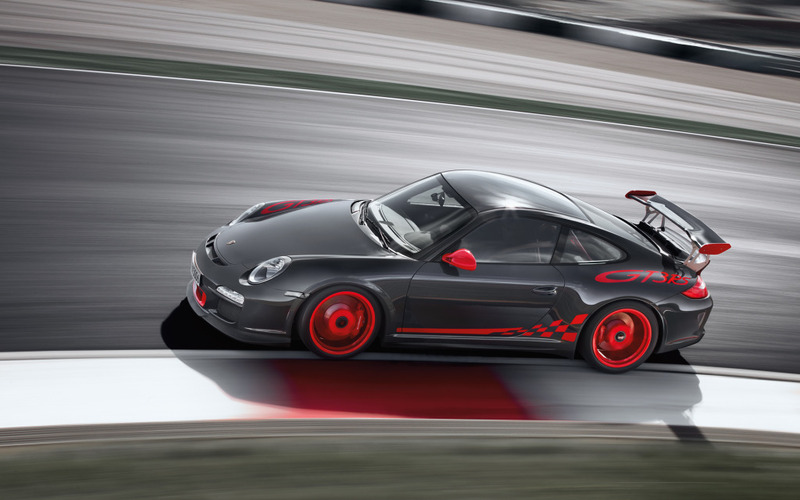 But do not be mistaken, the lithium-ion battery is nothing to hint hybrid or electric of any sort, the GT3 RS is pure all-motor performance. 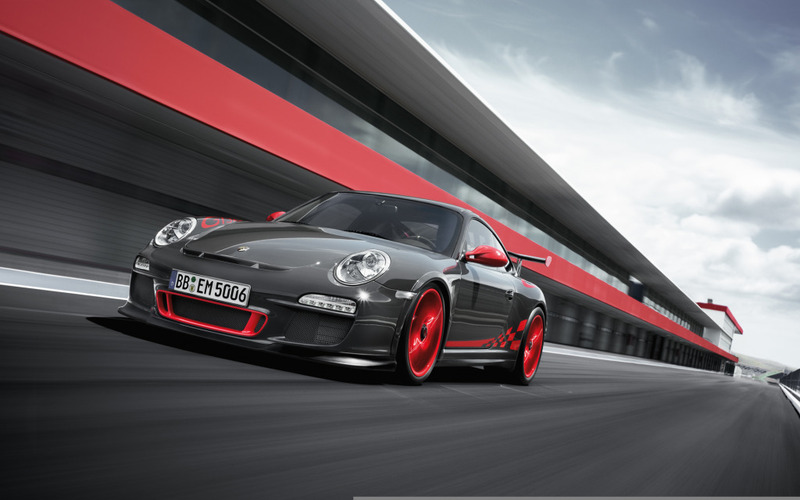 Pricing for the newest 911 GT3 RS is listed at $132,800 and look for more details to be revealed at the upcoming Frankfurt Motor Show next month.